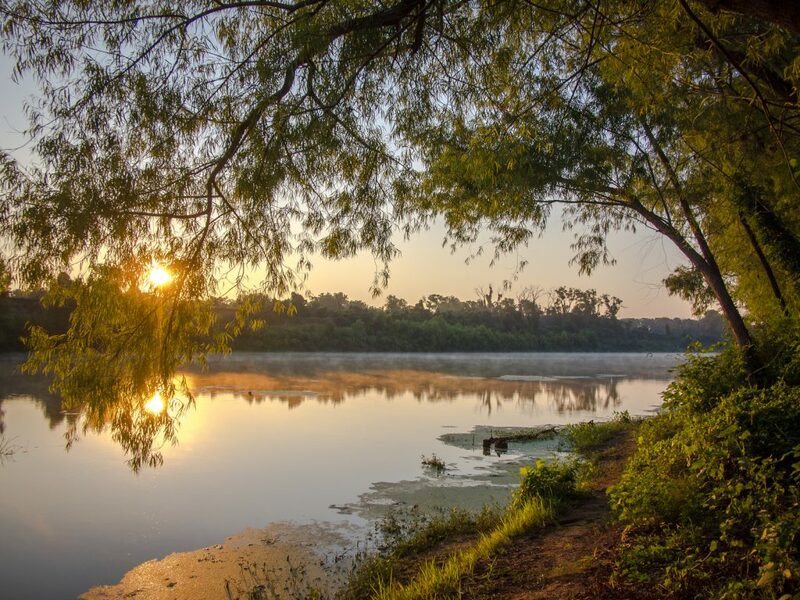 AUSTIN — The Texas Parks and Wildlife Foundation today released a new report about the strong and growing economic role state parks have on the Texas economy. The research showed the parks generated more than $891 million in sales activity, had a $240 million impact on the incomes of Texas residents, and supported an estimated 6,081 jobs throughout the state in 2018. The real power in this report is the impact that state parks have on their local economies. 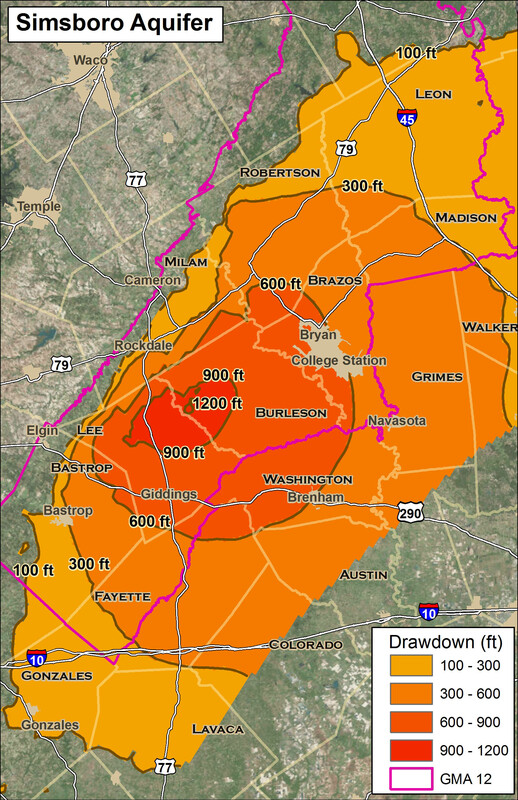 Places like Galveston, Bastrop and Amarillo benefit economically from the thousands of visitors who flock to their communities to visit the state parks. The report, directed by Dr. John L. Crompton of Texas A&M University, updates a similar reportpublished in 2014. It provides a breakdown of the economic impact of 88 state parks and their respective host counties. This report demonstrates a healthy increase over the 2014 report, which estimated the parks generated $774 million in sales activity, had a $202 million impact on the incomes of Texas residents and supported 4,871 jobs. It should be noted that these numbers would likely have been higher were it not for significant natural disasters, such as Hurricane Harvey, which caused considerable damage and closure to a number of parks. State Park visitation is nearing 10 million visitors annually, with park revenues experiencing a nearly 40 percent increase in the last five years. But our park system is aging and infrastructure is outdated. Nearly 80 percent of state parks were developed more than 30 years ago, with dozens of those established 70 or more years ago. Chronic underfunding has placed a strain on our system. If we are to meet growing demand and ensure future generations can enjoy the outdoors, our parks need a dedicated stream of funding. In 1993, the Texas Legislature wisely moved to create a consistent funding stream for the parks, designating a portion of the sales taxes collected from the sale of sporting goods, known as the Sporting Goods Sales Tax (SGST). Unfortunately, the funds have not consistently found their way to the parks. In fact, from 1993 to 2017, the State has collected nearly $2.5 billion in revenues from the SGST, yet only 40 percent has been appropriated for parks. Funds were diverted for other purposes unrelated to the parks and to balance the state budget. In both the 84th and 85th Legislative Sessions, with the active support of a diverse coalition of Texans from hunting and fishing groups, to environmentalists and conservation organizations, there have been legislative fixes to address this issue. Yet the fixes ended up being temporary and the relief has been short-lived. It is time for a sustainable solution. With the 86th Texas Legislature underway, two bills have been addressed to find that solution. State Senator Lois Kolkhorst (R-Brenham) is the lead sponsor of SB 526, which would constitutionally dedicate revenue from the SGST to fund the Texas Parks and Wildlife Department. State Representative John Cyrier (R-Lockhart) has introduced the companion piece in the House, HB 1214. The Texas Constitutionprovides that the legislature, by a two-thirds vote of all members of each house, may propose amendments revising the constitution and that proposed amendments must then be submitted for approval to the qualified voters of the state. 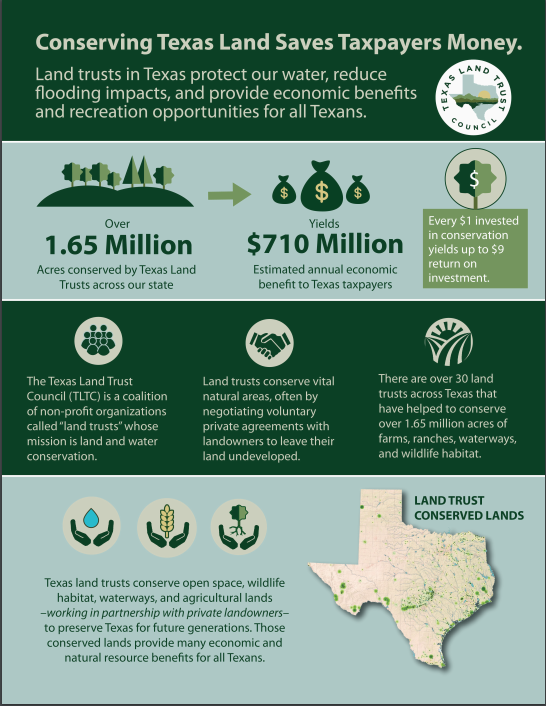 In 2014, the Texas State Park Advisory Committee recommended a constitutional amendment permanently guaranteeing that revenues generated from the SGST be dedicated to supporting state and local parks. According to all polls taken over the last decade, 70 percent of Texas voters would support a constitutional amendment to permanently dedicate the SGST revenues to the state and local parks and historic sites.